Integration: What happens when magnet school suddenly drops admission criteria? For many Philadelphia families, the city’s special admissions magnet schools are key resources that keep them from moving out of town. But what would happen if one of these schools was suddenly required to drop its acceptance requirements and begin enrolling students performing at far lower academic standards? 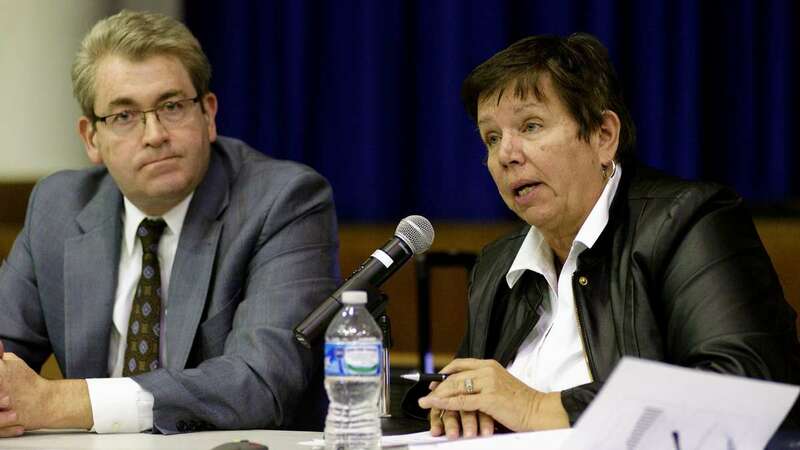 One Northwest Philadelphia public school is on track to find out. 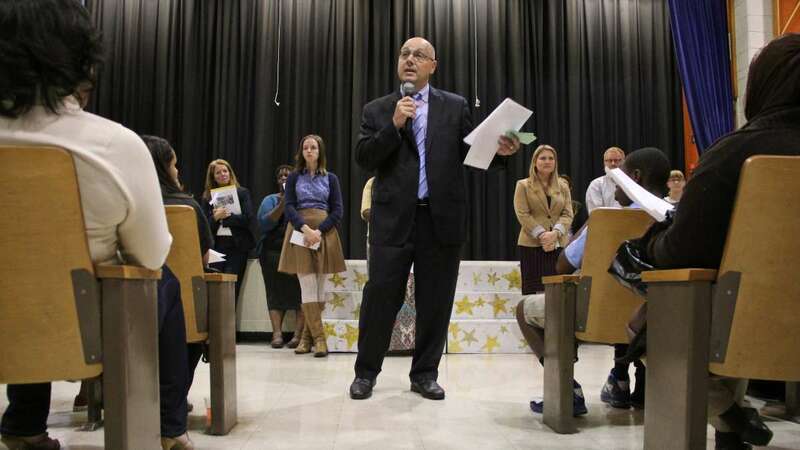 HIll-Freedman principal Anthony Majewski has been in a quandary over the past few years. Parents at his high-performing specialty admissions middle school wanted the program to expand into a high school, but the building physically didn’t have enough space. 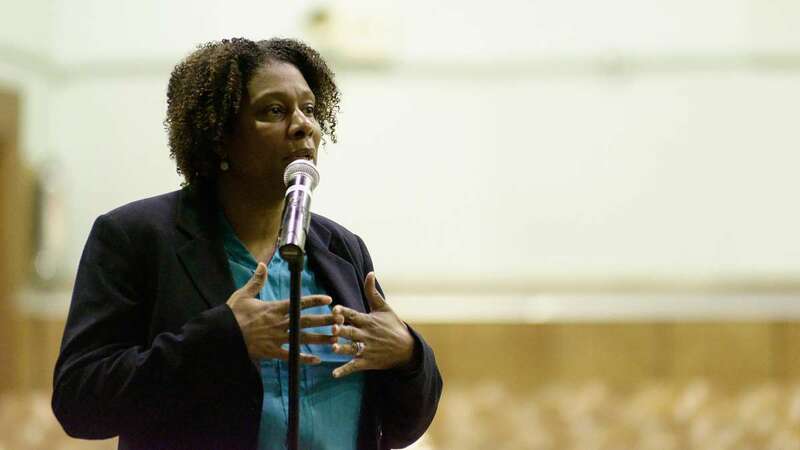 Majewski got the green light from the district to expand anyway – boosted by a grant from the Philadelphia School Partnership. But the solution was to put the high school kids in another building a mile away. So last year and this year, he’s been running back and forth as principal at both. 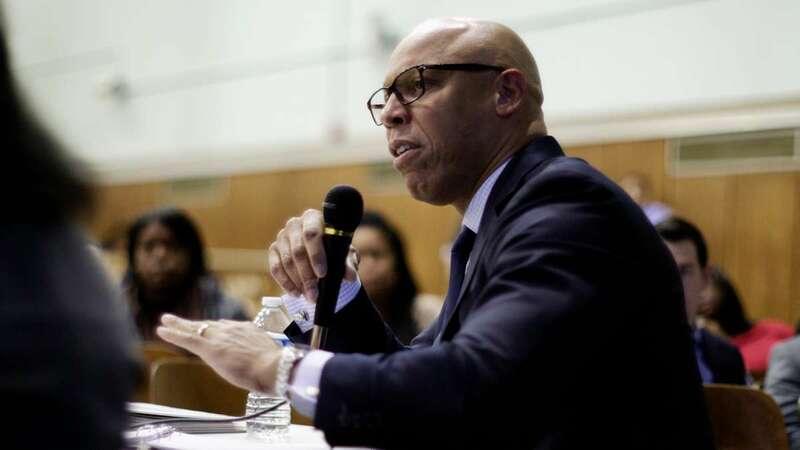 In October, district leaders came up with a new solution for Hill-Freedman, unveiled as part of a slate of changes that Superintendent William Hite promises will increase opportunities for 5,000 students at 12 schools. Hite proposed closing nearby Leeds Middle School — a long-struggling school which accepts all-comers from the neighborhood — and moving the entire Hill-Freedman operation into the Leeds building. 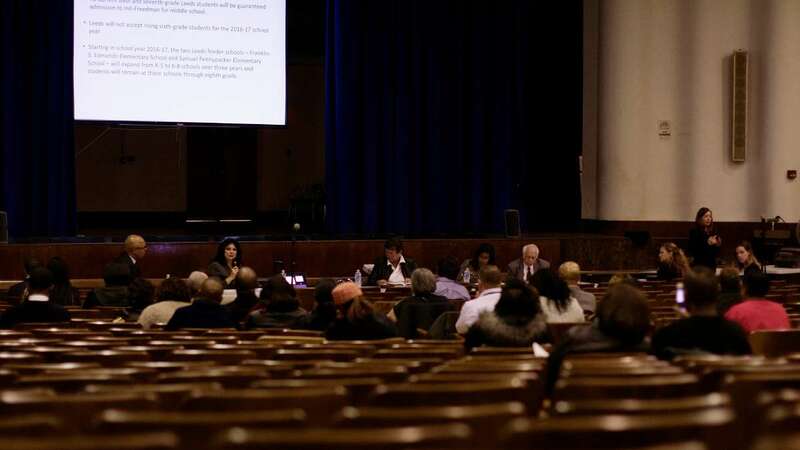 But here’s where the proposal gets thorny for many Hill-Freedman parents: The 133 kids in Leeds’ current sixth and seventh grades would stay in the Leeds building next year and be mixed into the incoming classes of magnet school students. 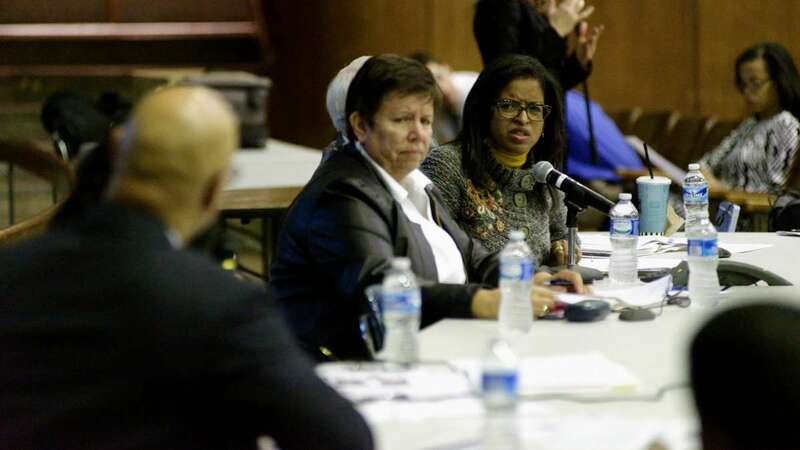 “I have concerns, and I have questions,” said Sandra Carter, whose daughter is a current Hill-Freedman seventh-grader. Unlike many debates about integrating schools, this one is not about race. Both schools have an overwhelmingly black student population. But they do differ significantly in terms of economic class, which often translates into access to additional supports, early literacy proficiency and perceived school quality. With its ability to select top students, Hill-Freedman stands far above Leeds when it comes to academic performance and school culture. Hill-Freedman runs a blue-ribbon rated international baccalaureate program that regularly scores in the top echelon of district and state performance ratings. 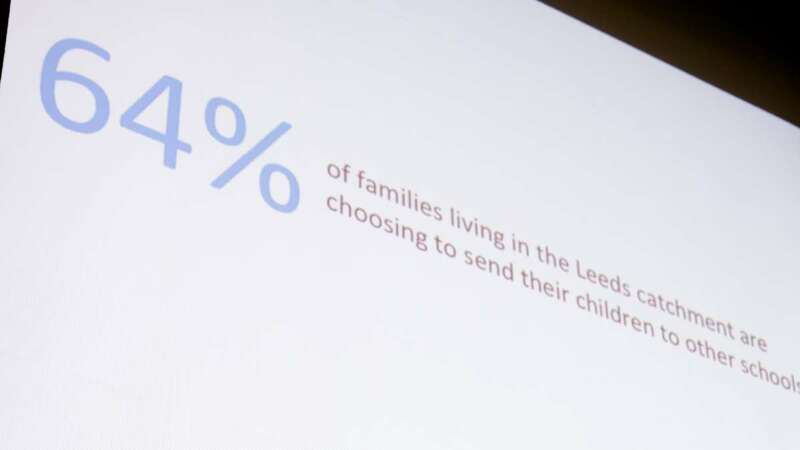 Leeds is ranked the lowest middle school on the district’s school quality index, and about two-thirds of the families in its catchment enroll their children elsewhere. Last year, with 260 students, Leeds reported 22 violent incidents and 26 students who were suspended more than once – dwarfing the stats at Hill-Freedman. Will the proposed merger boost academic performance of the neighborhood school kids? Leave them behind? Will it drag down the magnet school kids, or equip them with other valuable life skills? Carter believes she already knows the answer. Before coming to the magnet school, her daughter attended A.B. Day elementary – an East Mt. Airy neighborhood school – where she was bored academically and frequently bullied. Many parents, Carter included, are frustrated that the district has not better involved them in the decision-making process. 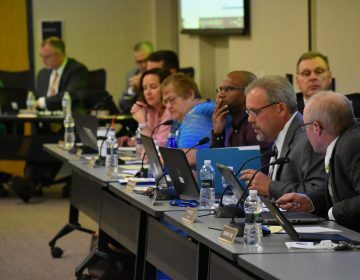 They plan to push back on the proposal and have been mulling the possibility of transferring their children into other school options. Seventh-grade parent Lisa Corbin worries that the neighborhood school kids just won’t be able to keep up with Hill-Freedman’s rigorous, fast-paced curriculum. Inside the school, Principal Majewski has tried to convince his current students to welcome the Leeds community with open arms. Many Hill-Freedman students, though, have continued to express displeasure. “I don’t like it, because I want to stay,” said seventh-grader Zaniyyah Ross, who feels “sad and irritated” by the proposal. Eighth-grader Aarin Neilson said students fear the merger will spark violence. “Everyone is really mad because they don’t want to collide with other students, because they think it’s going to cause a problem,” she explained. A grandmother who declined attribution said her granddaughter has also been lamenting the change. “She saying, ‘Well, Mom-Mom, I don’t think it’s fair. I really don’t think it’s fair for us. Are we going to lose what we have because of the other kids?’ she said. There’s also a crucial flip side to this conversation. Many of the kids at Leeds have special-education needs in learning and emotional support – populations that the incoming magnet school staff are not used to serving. 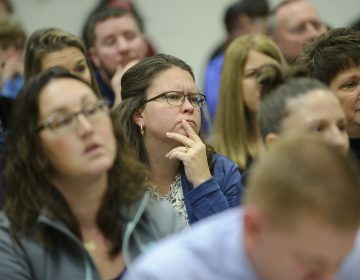 At a hearing Tuesday night regarding the merger, one of the Leeds’ special-ed teachers, Maria Barracca, questioned the district’s strategy. When Hite unveiled his plans for the merger, the larger questions raised by the entire prospect seemed to be the furthest thing from his mind. In fact, he was fuzzy about some of the basic details – including Hill-Freedman middle school’s status as a magnet program. Not all parents, though, oppose the plan. Hill-Freedman also runs a special program for students with severe intellectual and physical disabilities, which includes Christy McMahon’s son. 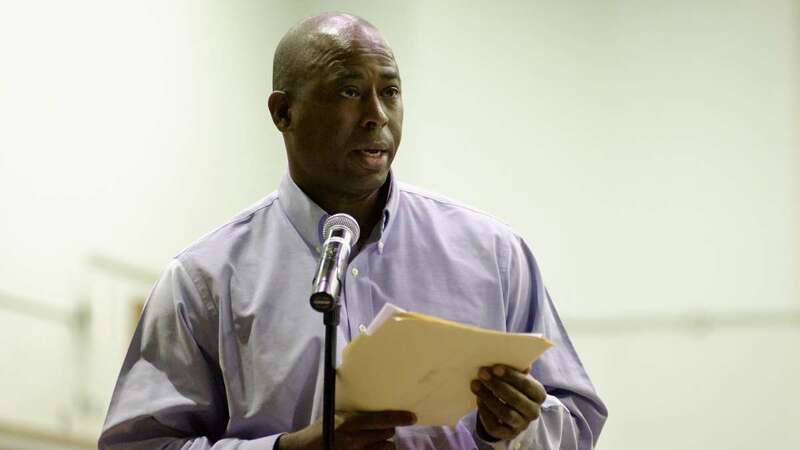 At Tuesday night’s hearing, Terry Pittman, parent of a Hill-Freedman 10th-grader, praised the proposal. 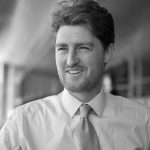 He thinks it will boost outcomes for the Leeds kids in the short-term while creating a fully fledged sixth-12th magnet option that will add value to Northwest Philadelphia in the years to come. For his part, Principal Majewski seems to have only grown in his determination to make the transition as seamless as possible for all students. 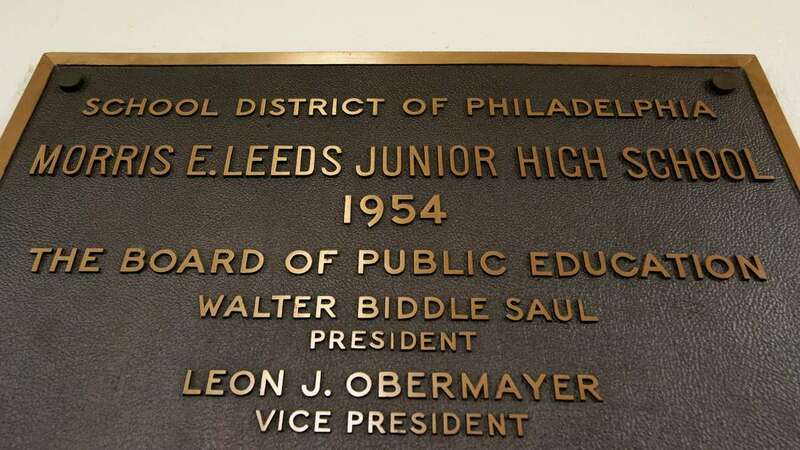 In a poetic sense, Majewski said he’s driven to make the merger a success because Hill-Freedman is named in part for Samson L. Freedman, the only Philadelphia teacher ever killed by a student – an incident that happened in 1971 at none other than Leeds Junior High. 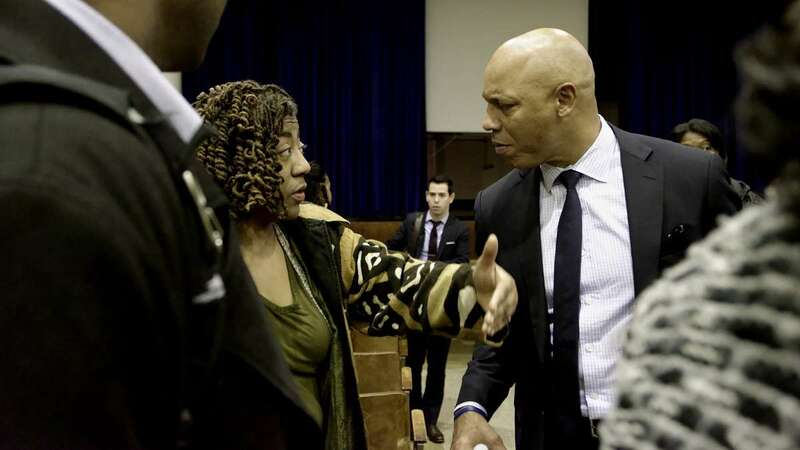 Through the years, parents have given Majewski high marks for his attentiveness, and Hite said that the merger can work, essentially, because of the principal’s leadership. 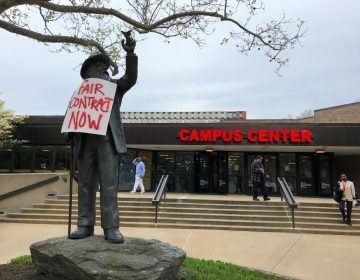 Majewski plans to ease tensions between the two student bodies through extracurricular team-building exercises, and he also plans to run a two-week summer academy to help the Leeds students adjust to Hill-Freedman’s academic and cultural expectations. The integration would continue only for two years, until the current Leeds students graduate eighth grade. After that, like all other students in the city, the students would need to apply and meet criteria to enter the Hill-Freedman high school. Also as part of the plan, Leeds’ feeder elementary schools – Samuel Pennypacker and F.S. Edmonds – would grow to serve middle grades. This prospect will also require intensive support from the district. In the district’s original plan, Parkway Northwest High School, which is currently situated in the Leeds building, would exist side-by-side with Hill-Freedman. Officials now say Parkway would move to the existing Hill-Freedman middle school property. 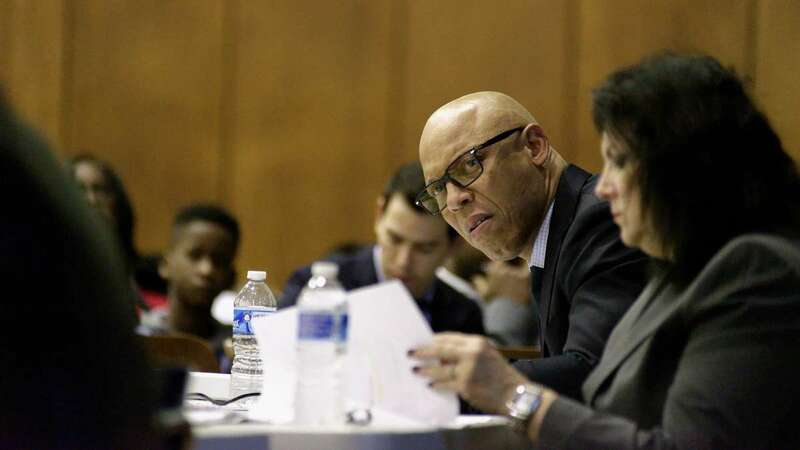 In an interview after Tuesday’s hearing, Hite pledged that he would give Majewski the resources needed to integrate students and serve the diversity of their needs, downplaying the fears of parents. The merger will be voted on by the School Reform Commission in February. 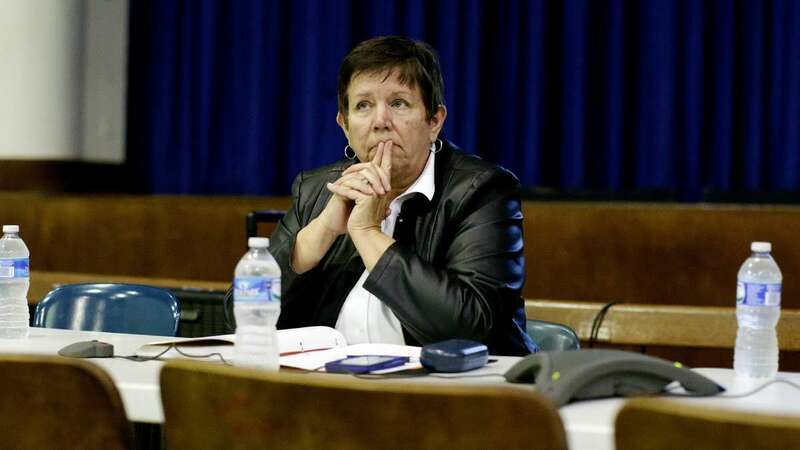 In an interview after Tuesday’s hearing, chairwoman Marge Neff said she needed much more information about the district’s plan to support its proposal before she could make a judgment. If the proposal is approved, parent Sandra Carter said she’s willing to give it chance. But nothing has yet convinced her that the district has both a comprehensive plan and the resources to execute it.